1. Visit Ruby-Gordon: If you have a partner you share your bed with, it’s best to bring them as well. 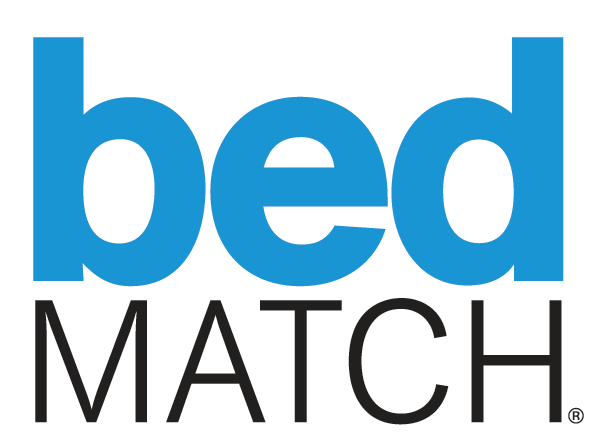 Answer a few simple questions and our BedMATCH System will privately build your personal profile. 2. 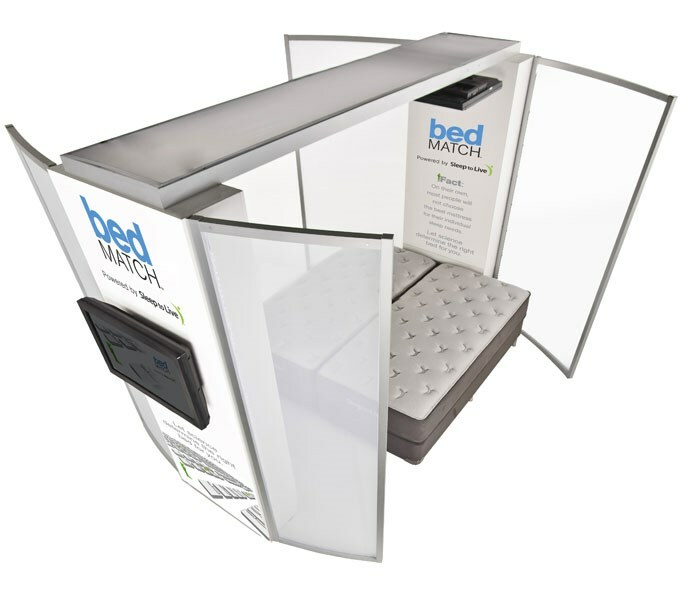 Lie on the BedMATCH System: After only 3 minutes, 18 statistical measurements and over 1,000 calculations BedMATCH will determine your correct level of postural support as determined by the Sleep Institute of America. 3. Receive Mattress Recommendations: The Ruby Gordon BedMATCH system then provides a personalized printout that gives you color-coded recommednations for proper postural support. The printout includes a list of the mattresses in our Ruby-Gordon mattress gallery that are best matched to your profile. 4. Choose your PERFECT Mattress: With the help of your Ruby-Gordon Mattress Specialist and your personal printout, it then becomes easy to find the perfect mattress for you! No more guess work! Find your perfect mattress today! It’s Fanastic! AND it’s exclusively at Ruby-Gordon. 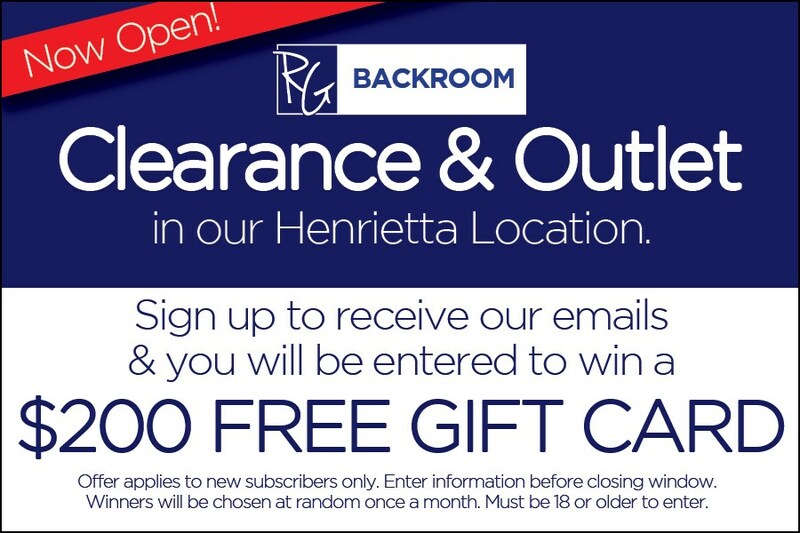 We are revolutionizing the Rochester mattress shopping experience.